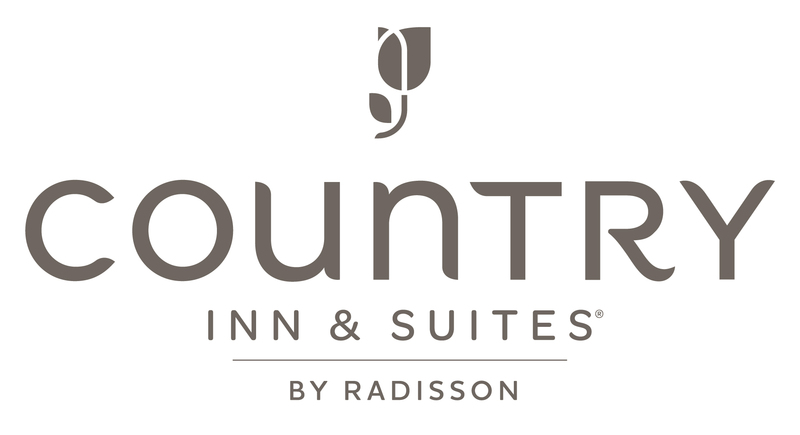 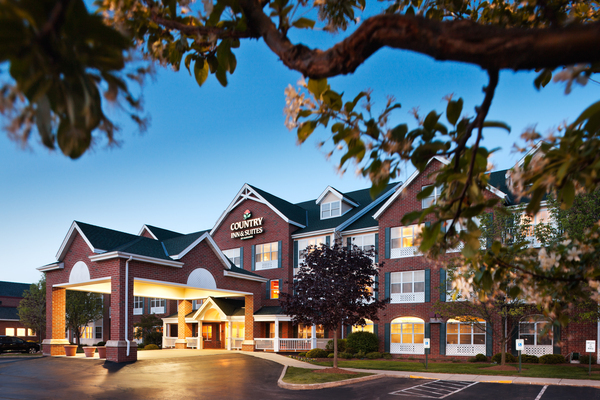 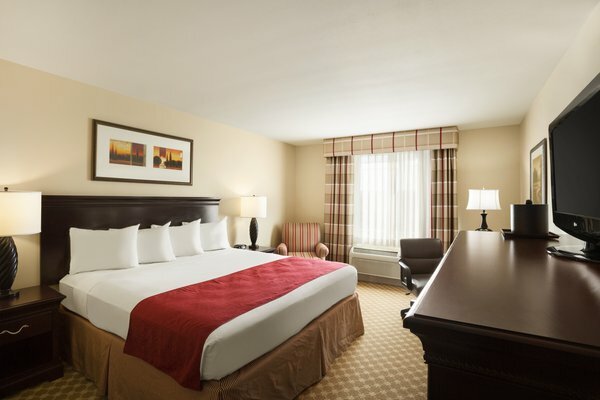 A Radisson property, the Country Inn and Suites in Brookfield caters to the leisure and business traveler. 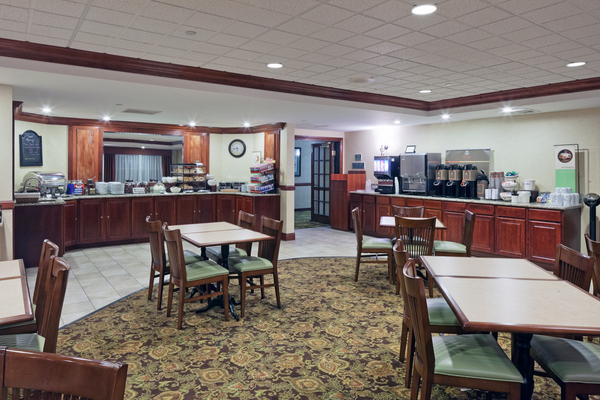 Complimentary services include parking, airport shuttle, hot breakfast, high-speed internet access, indoor pool and whirlpool, business center, fitness center and free cookies. 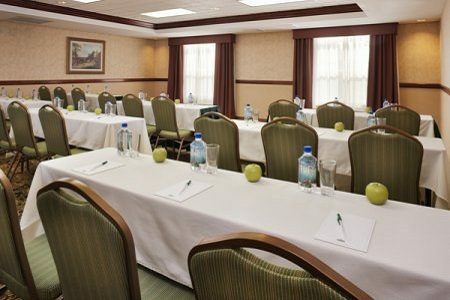 Other amenities include meeting space, dry cleaning and laundry facilities and pet-friendly rooms (non-refundable fee applies).